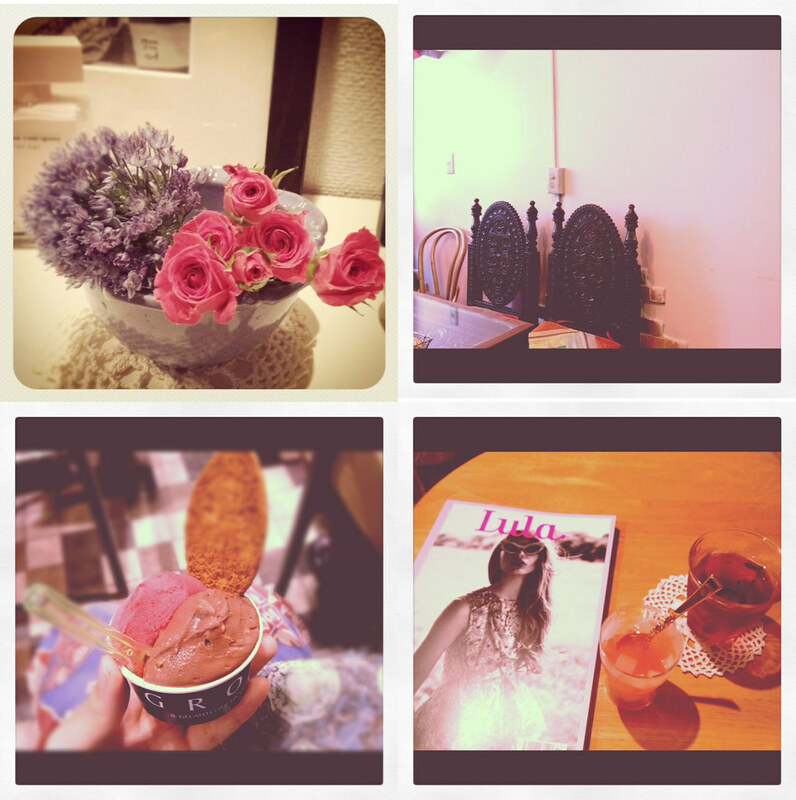 Actually, I'm crazy about instagram recently. If you want to, please follow my account "missingmyco". 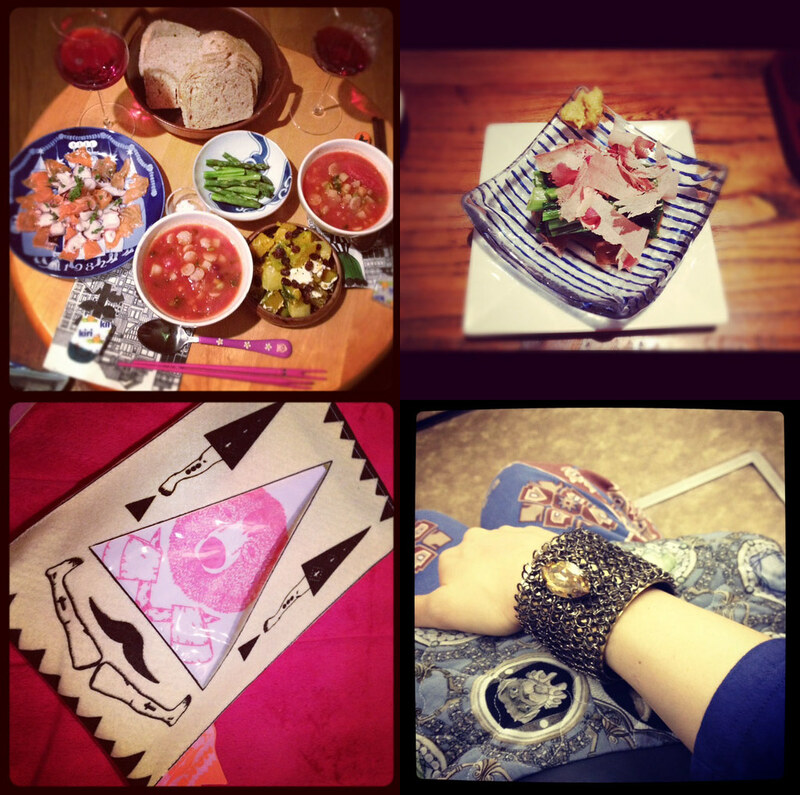 I'd love to see your instagram life!